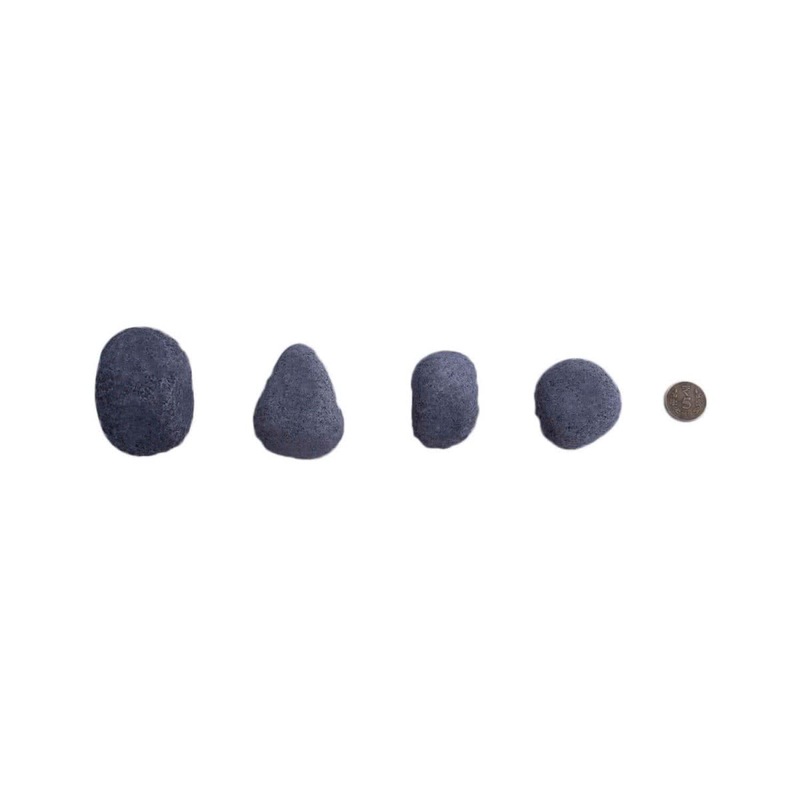 The USP of these stones is that they change color when wet. 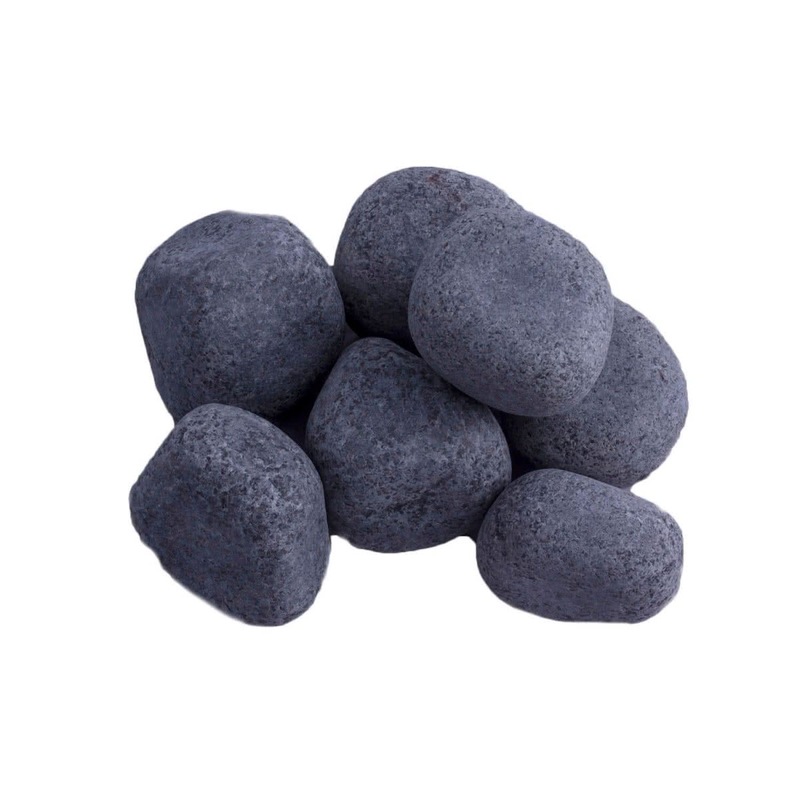 The semi-polished black pebbles are available in various shapes and sizes. 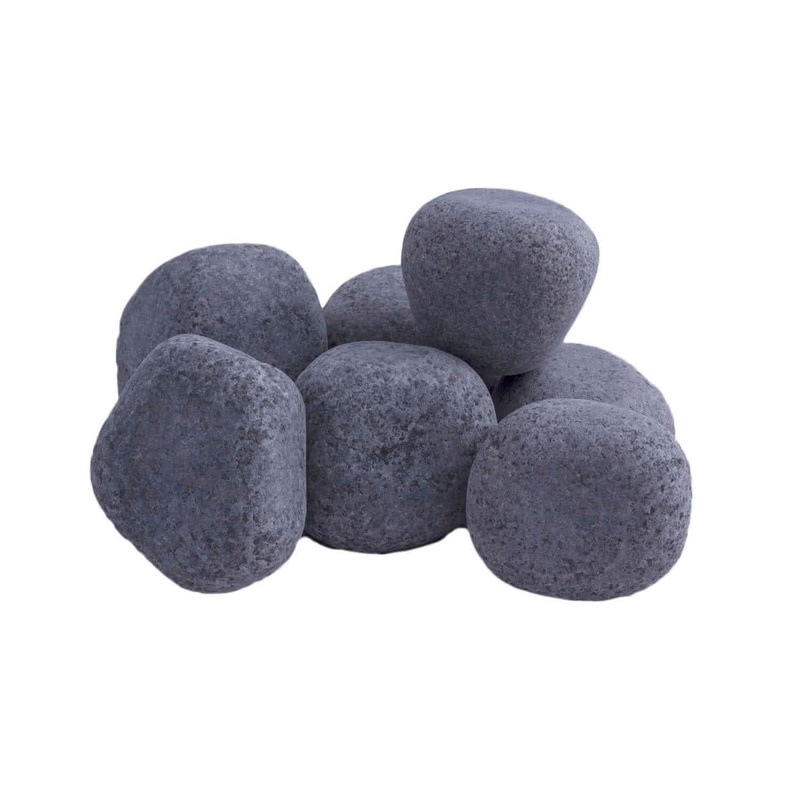 Decorate your garden patios, pavements, aquariums, landscaping or waterfalls with these flawless and superior quality stones.